Howlin' Wolf Records: SIX STRINGS: Lakeshore Records: William H. Macy’s Soundtrack to "RUDDERLESS"
Lakeshore Records: William H. Macy’s Soundtrack to "RUDDERLESS"
Lakeshore Records will release the RUDDERLESS – Original Motion Picture Soundtrack digitally on September 30th and on CD October 28, 2014. 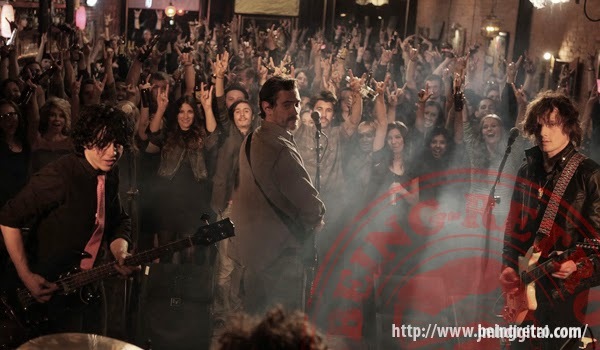 The album features songs performed by the film’s Billy Crudup, Selena Gomez, and the ‘band’ Rudderless (featuring Billy Crudup, Anton Yelchin, and Ben Kweller). Original score is by Eef Barzelay (the band Clem Snide). In William H. Macy’s moving directorial debut RUDDERLESS, Billy Crudup plays Sam, a former high-profile advertising executive whose life is torn apart by the sudden death of his son. Living off the grid on a docked sailboat, he wastes away his days while drowning his pain in alcohol. When Sam discovers a box filled with his son's demo tapes and lyrics, his own child’s musical talent is a revelation for him, a grieving father yearning to reconnect with his son. He begins to explore his son’s unknown talent, obsessively learning his songs, until one day he decides to play one of them at a local bar. The song captivates Quentin, a young musician (Anton Yelchin) in the audience, and the two unlikely friends decide to form a rock 'n' roll band called Rudderless that becomes surprisingly popular and revitalizes both of their lives. Paramount Home Media Distribution and Samuel Goldwyn Films present RUDDERLESS available in theaters, on Digital HD and On Demand on October 17, 2014. 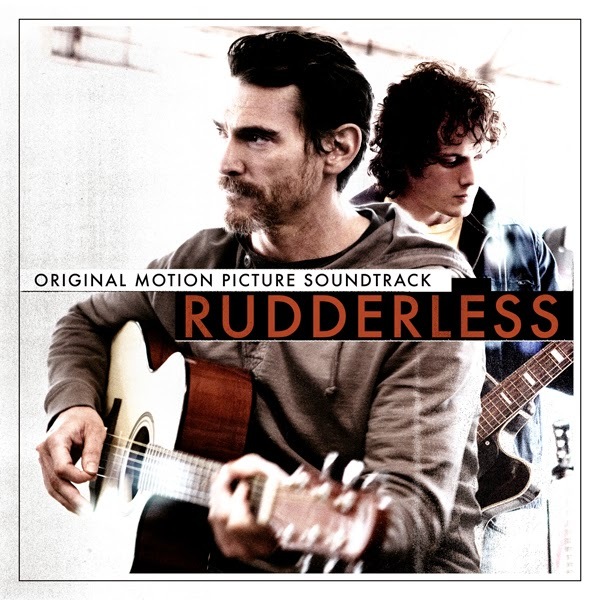 The RUDDERLESS – Original Motion Picture Soundtrack will be available digitally September 30th and on CD October 28, 2014.